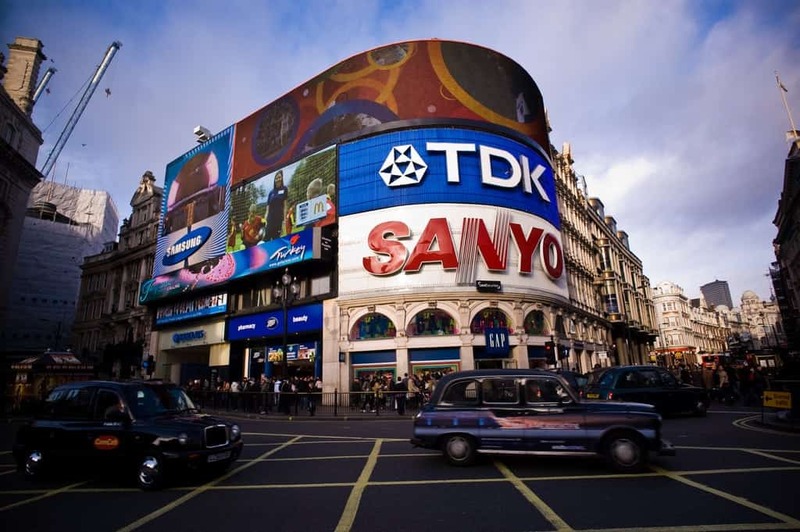 The six advertising billboards in Piccadilly Circus are set to be replaced with one £30 million giant screen after Land Securities won planning consent to build one huge state-of-the-art interactive screen. Piccadilly Circus is one of the world’s most exclusive advertising hoardings, with each of the six screens worth more than £4 million a year. But they could soon be a thing of the past, with planning permission to replace them with one giant ad given the green light. Some of the world’s biggest brands are expected to be vying for the chance to advertise in the single spot to a pick of the 70 million pedestrians that pass the board, with another 30 million driving past.